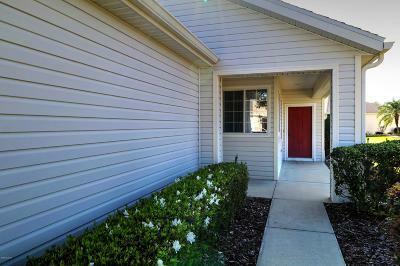 Nice lot, newer HVAC (2016), re-shingled (2018), EcoWater System (2017). 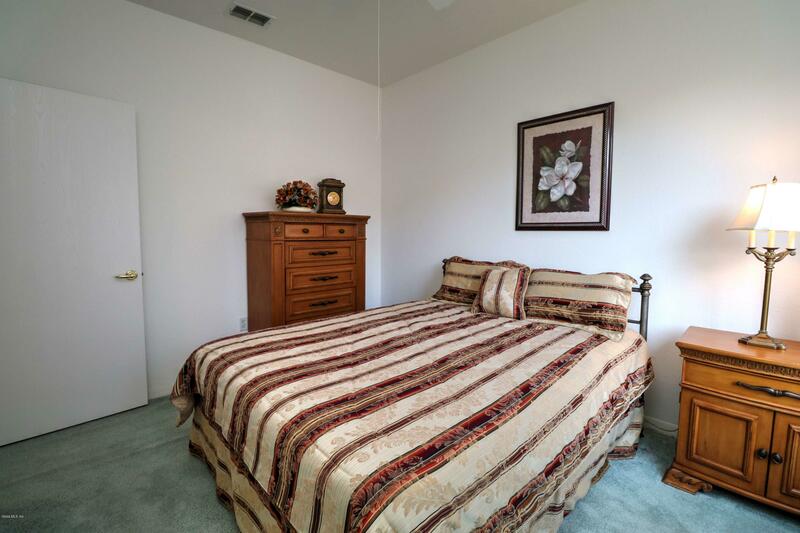 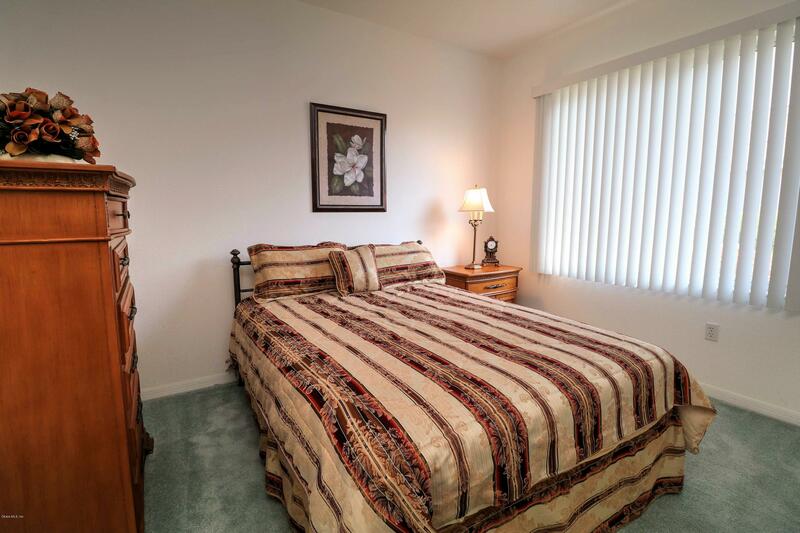 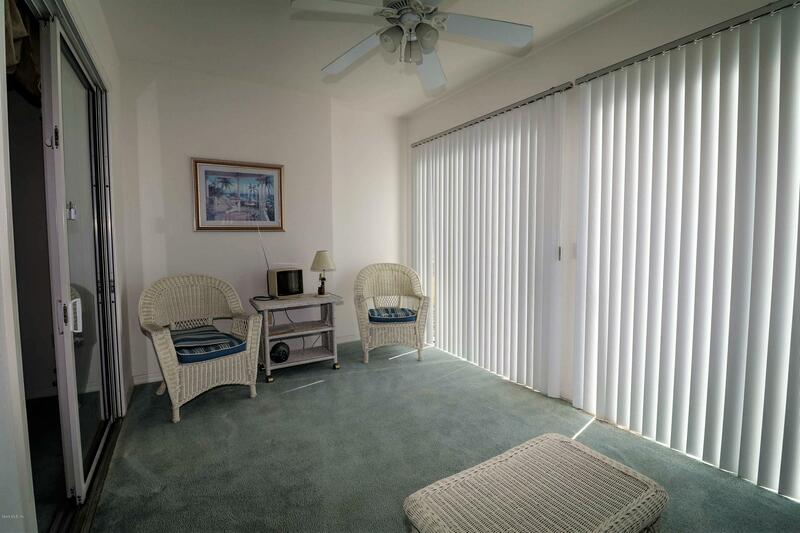 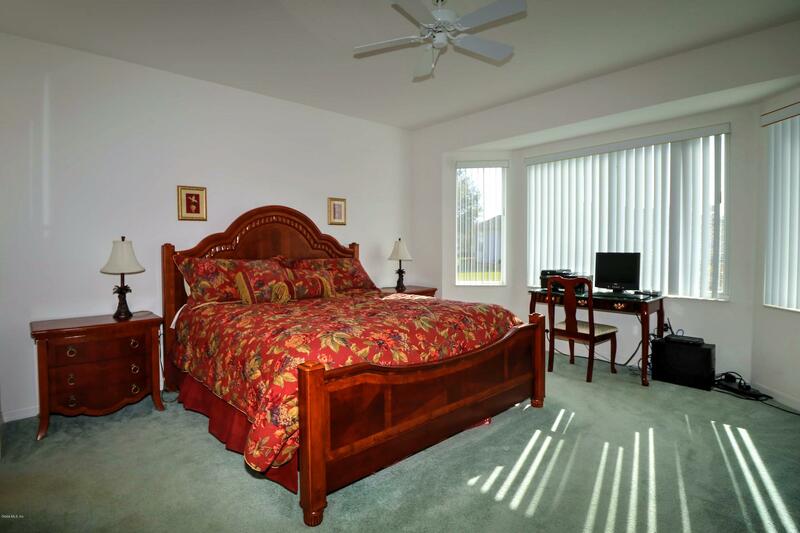 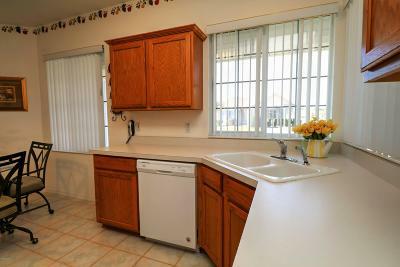 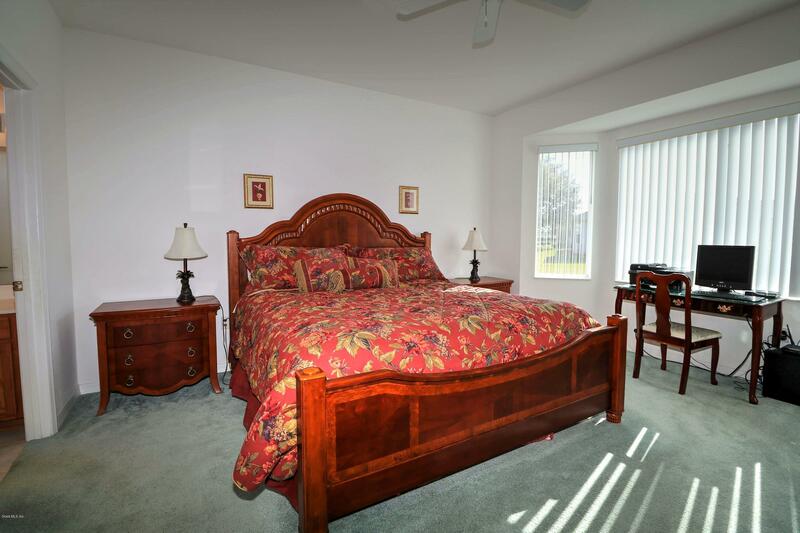 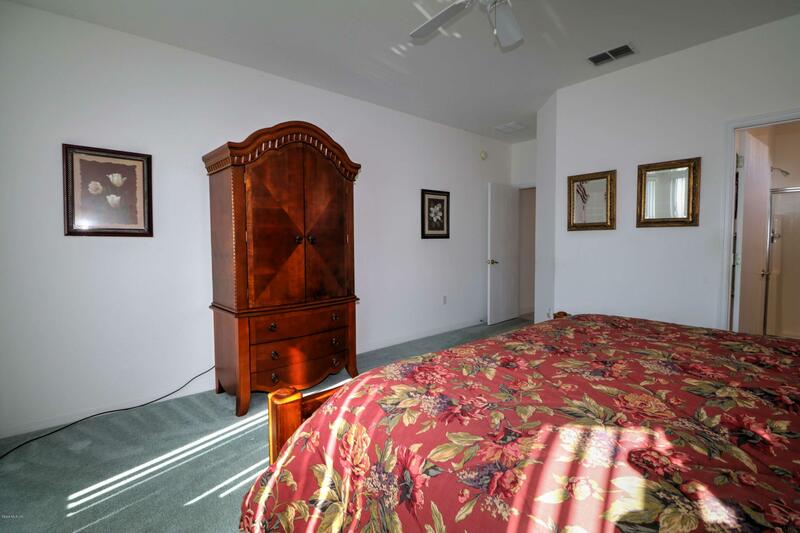 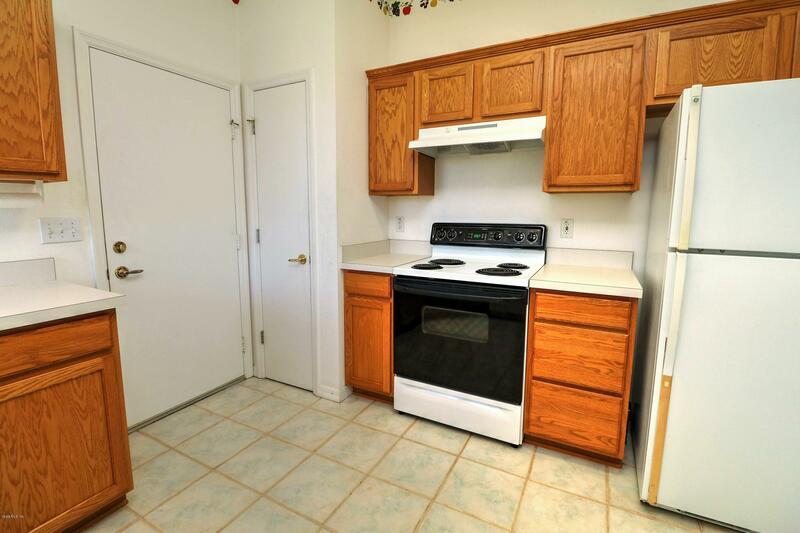 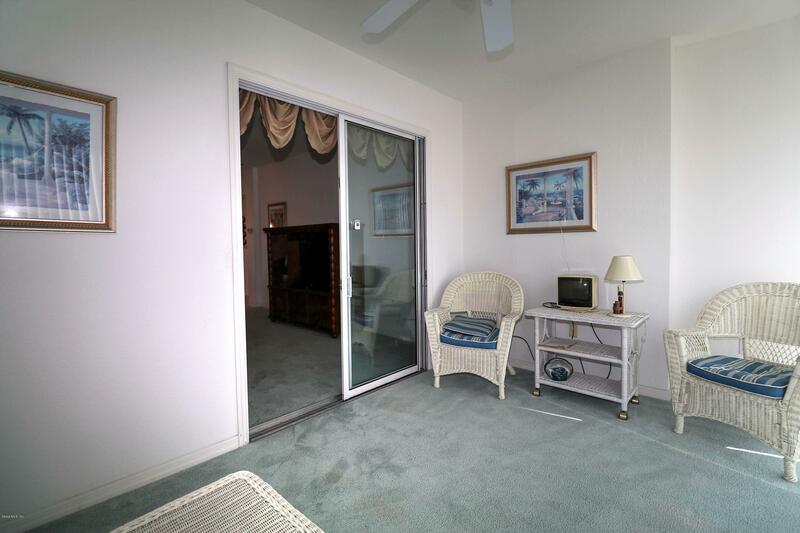 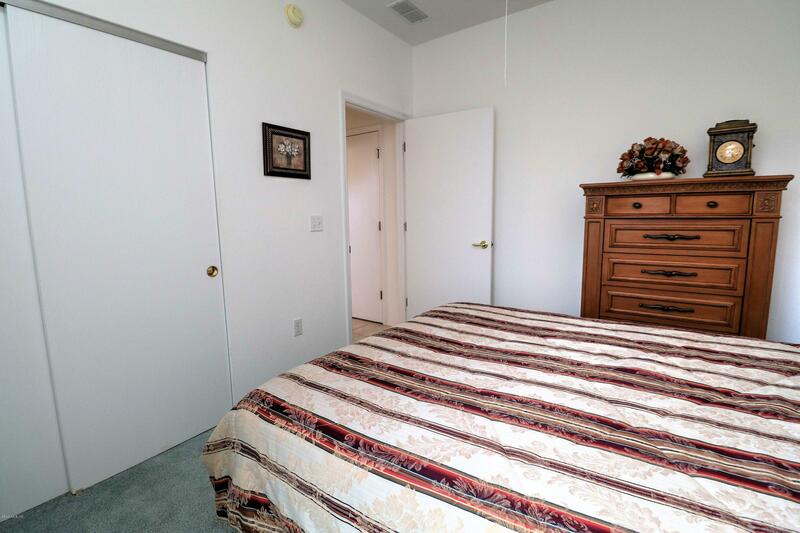 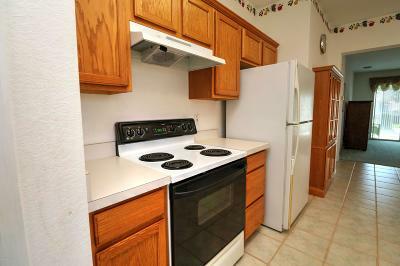 Furnished (taking desk & chair in Master Bedroom as well as personal items). 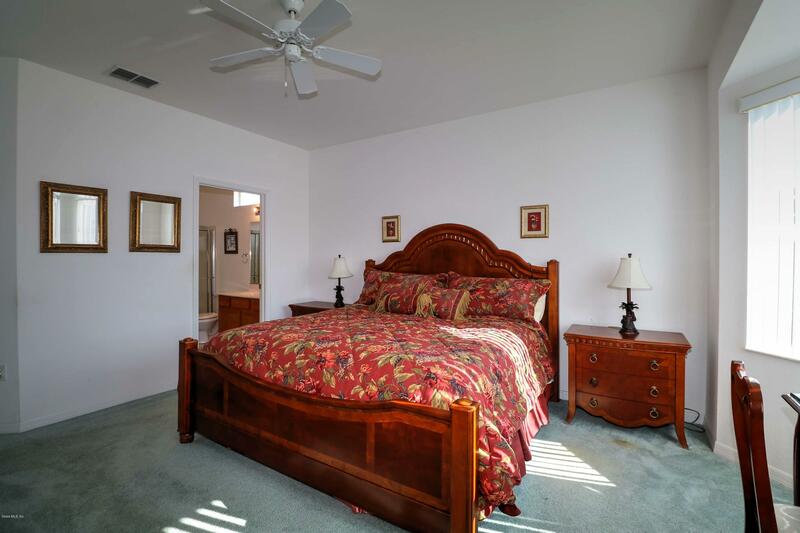 This two bedroom, two bath Bimini is the perfect Florida getaway. 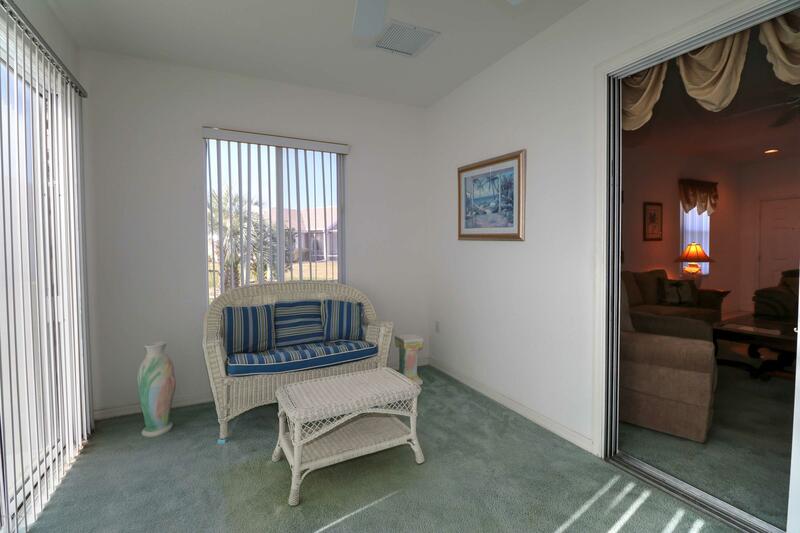 Complete with Florida Room and patio. 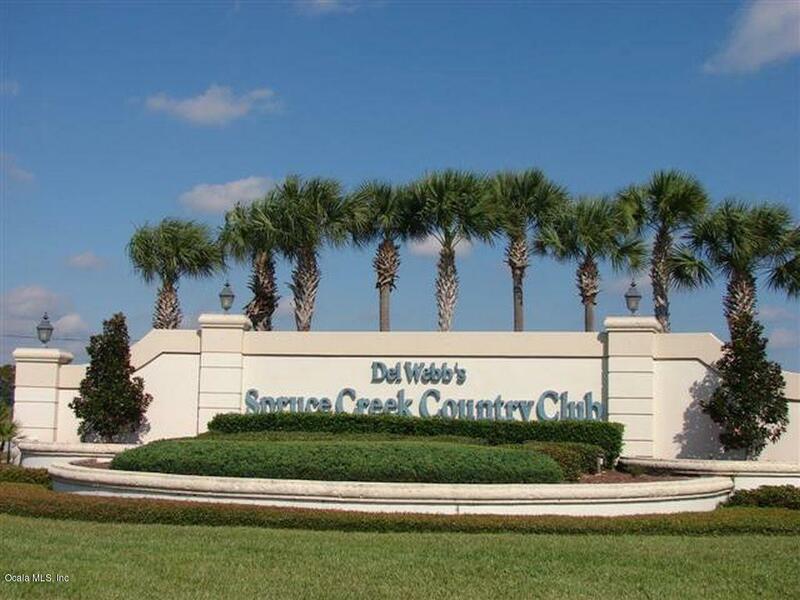 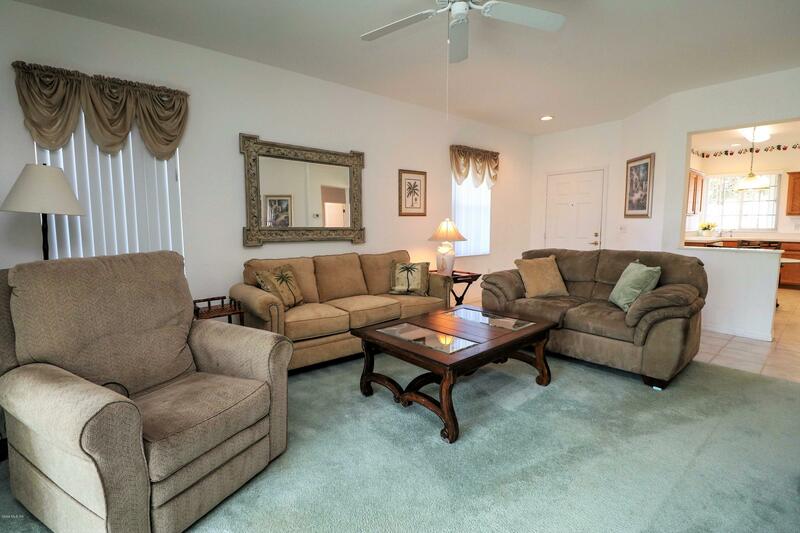 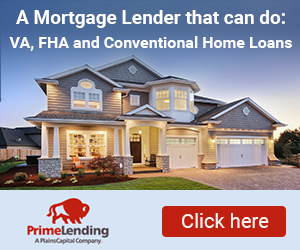 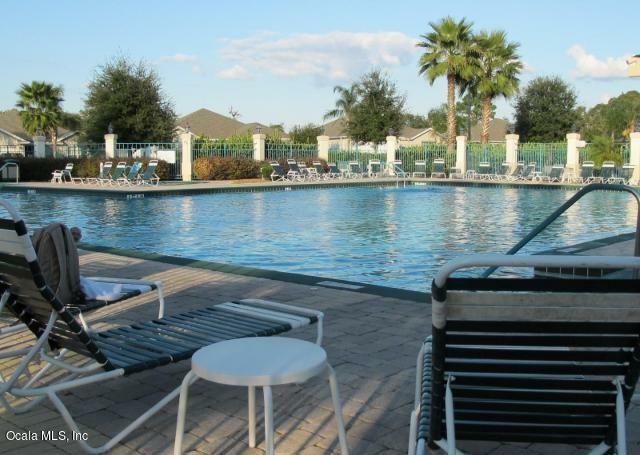 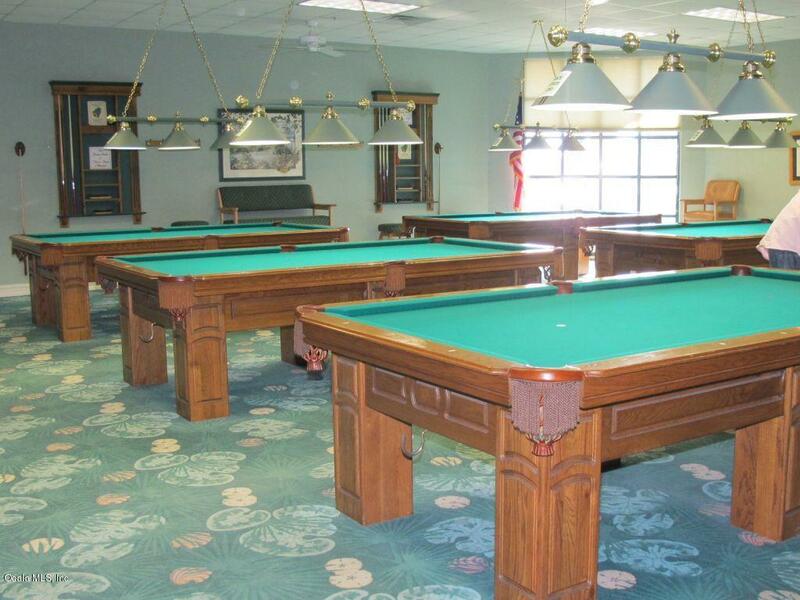 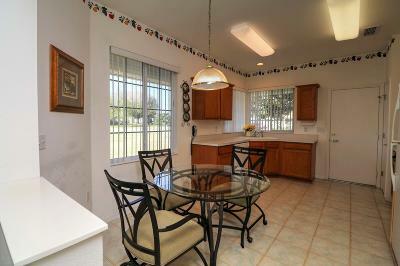 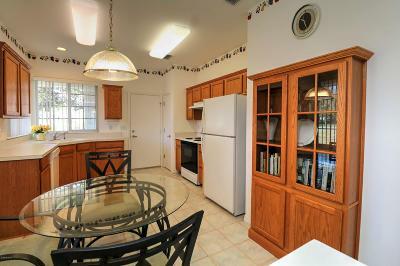 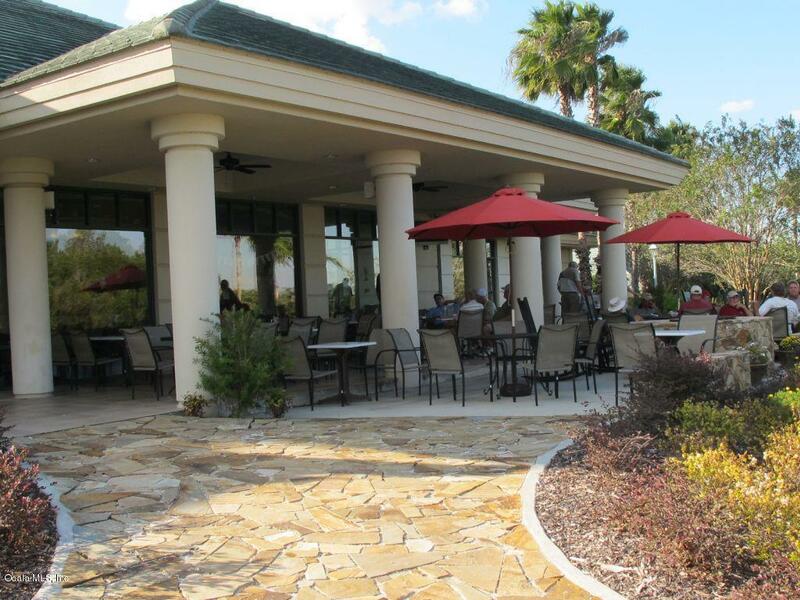 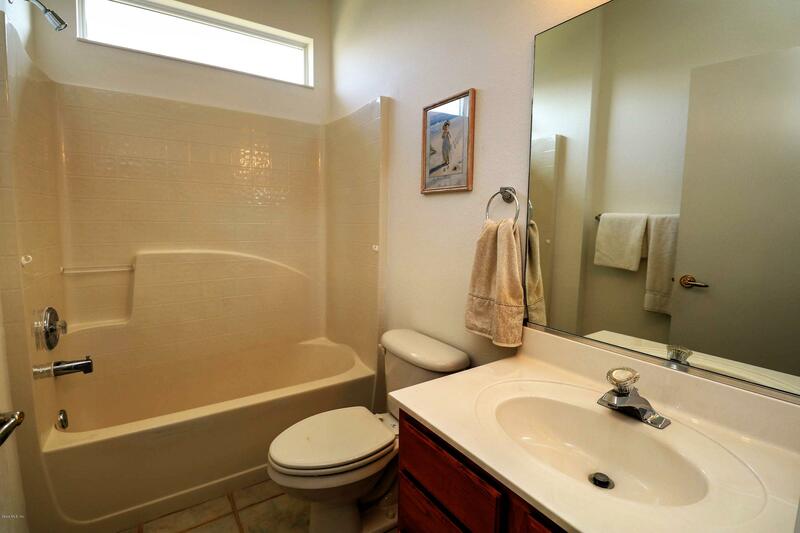 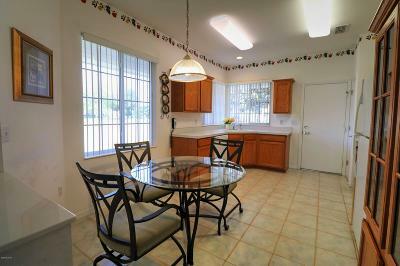 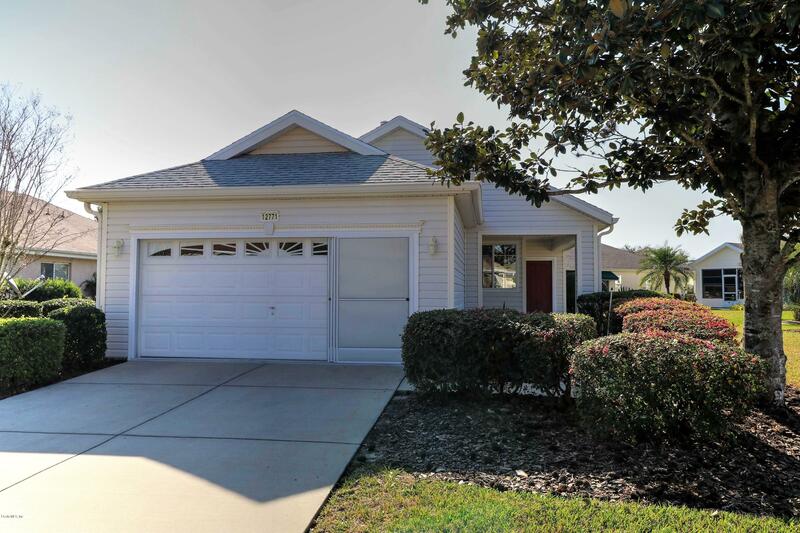 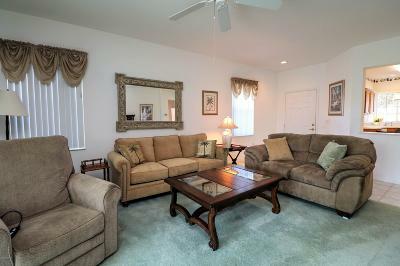 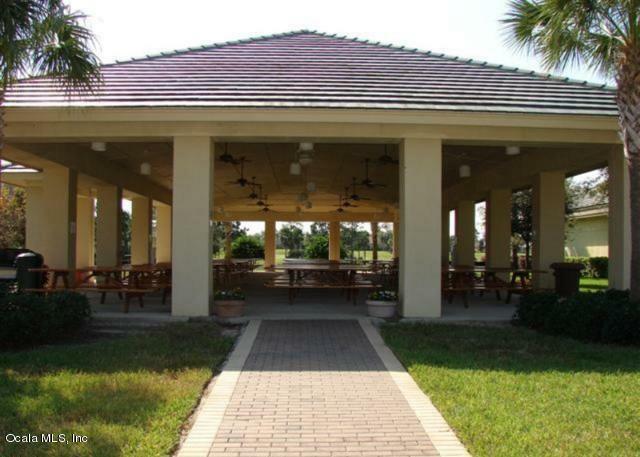 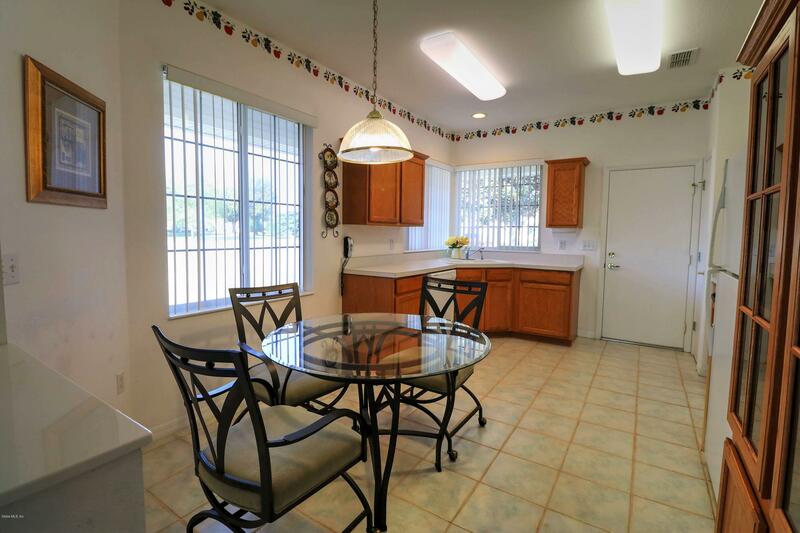 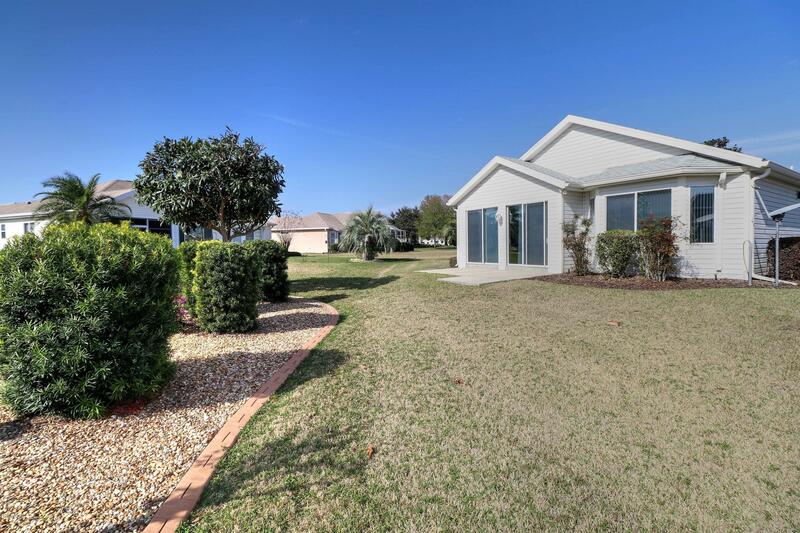 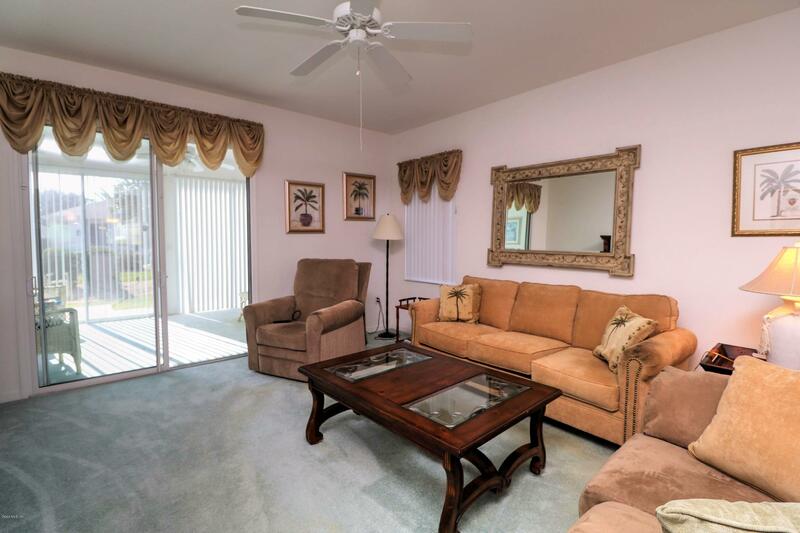 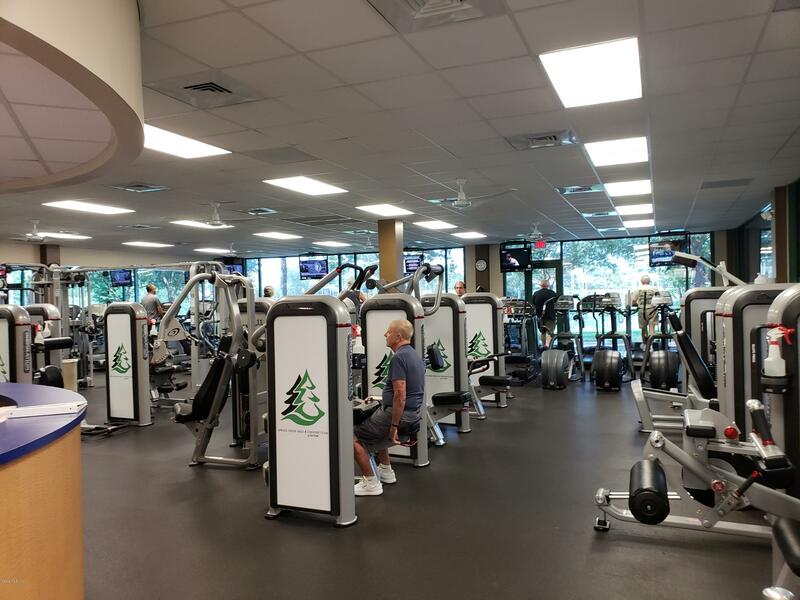 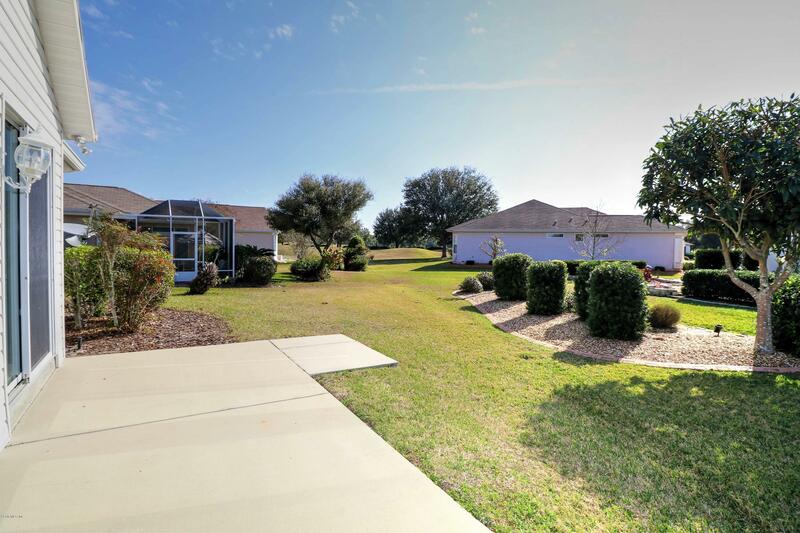 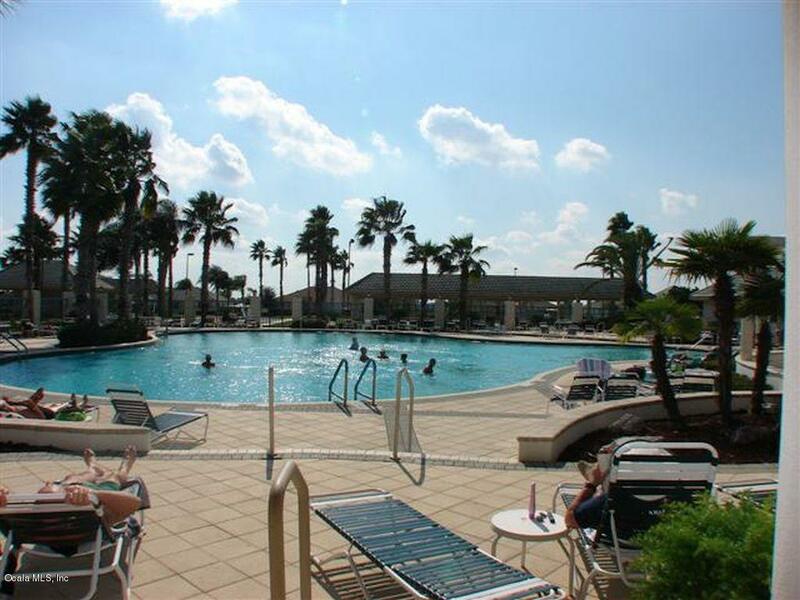 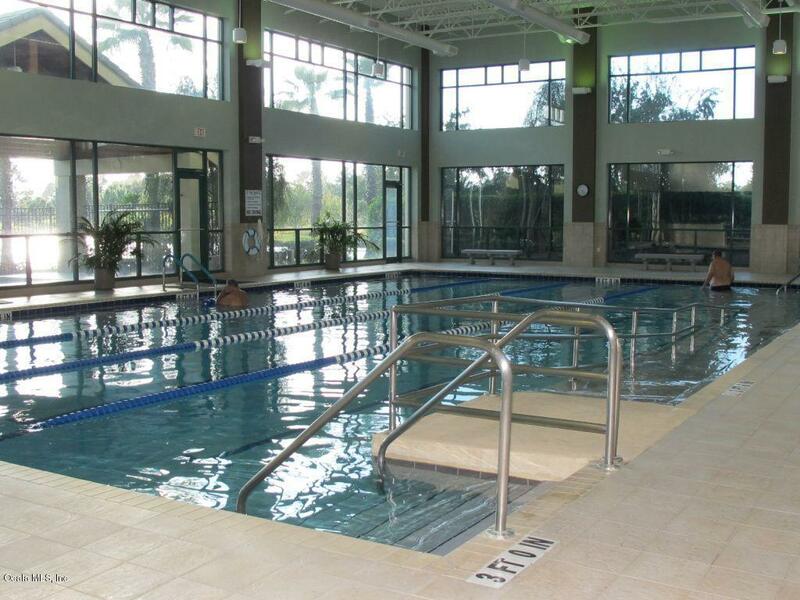 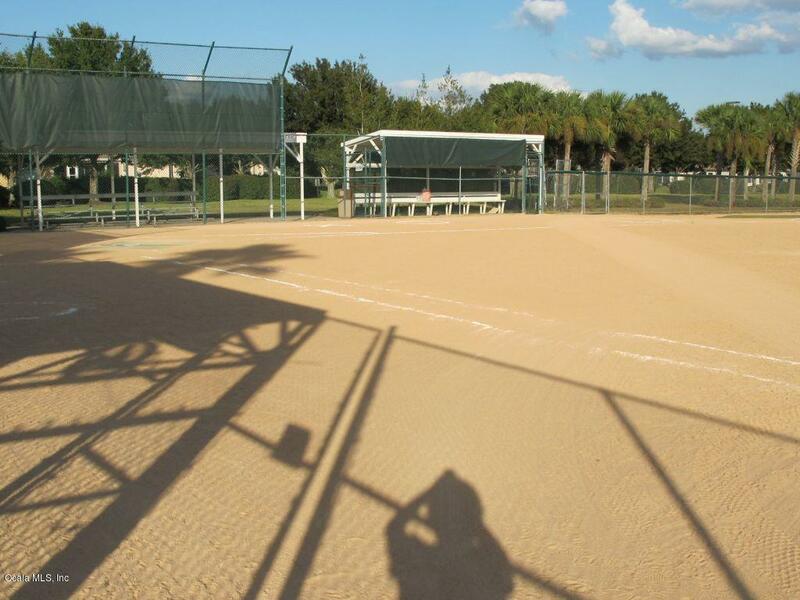 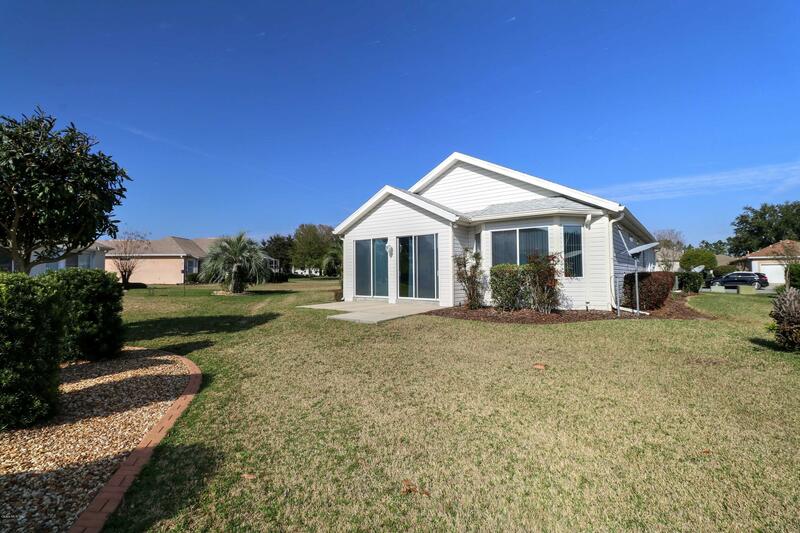 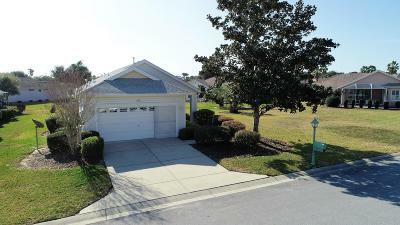 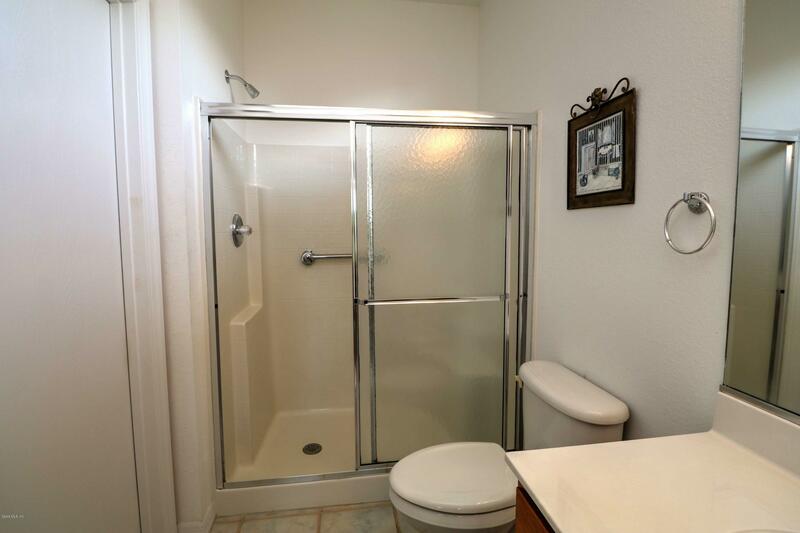 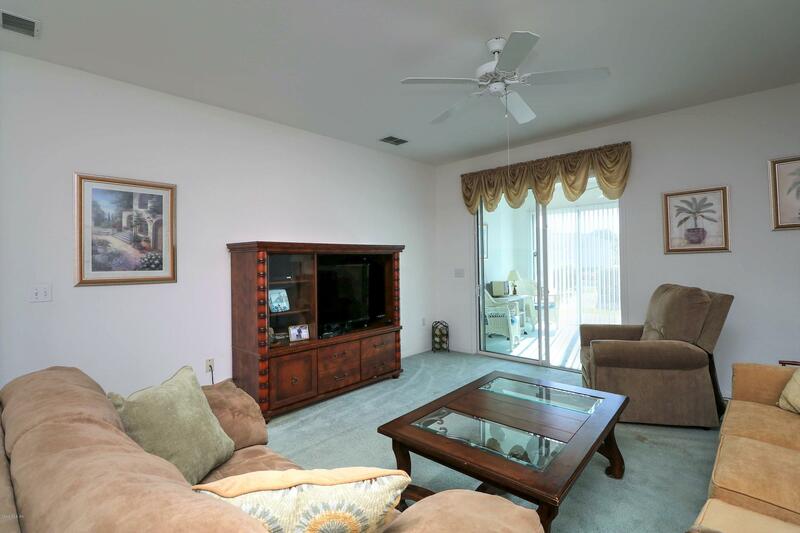 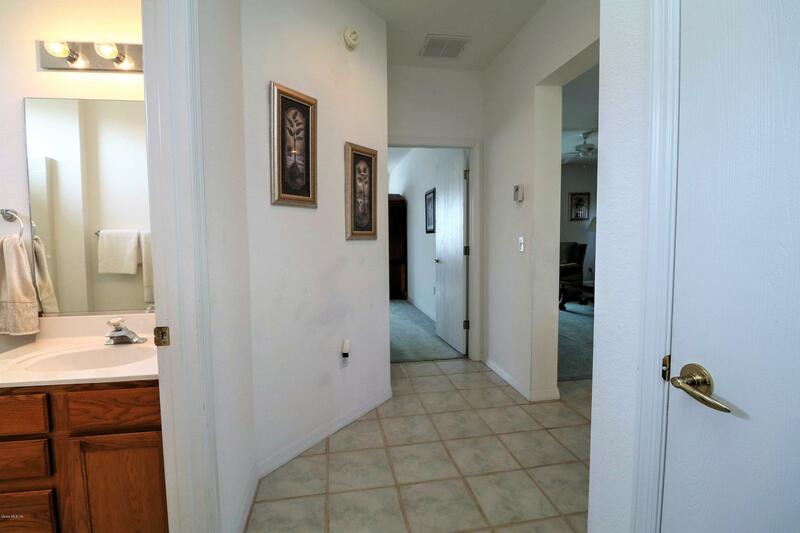 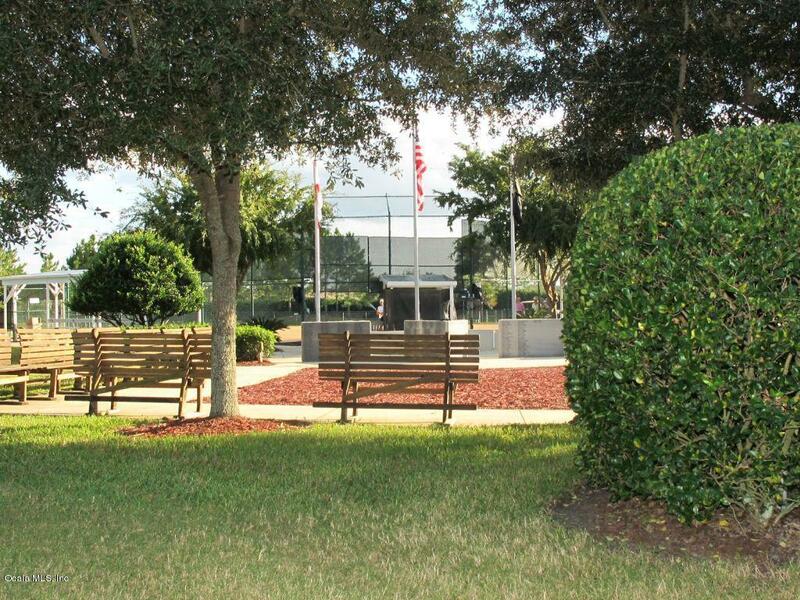 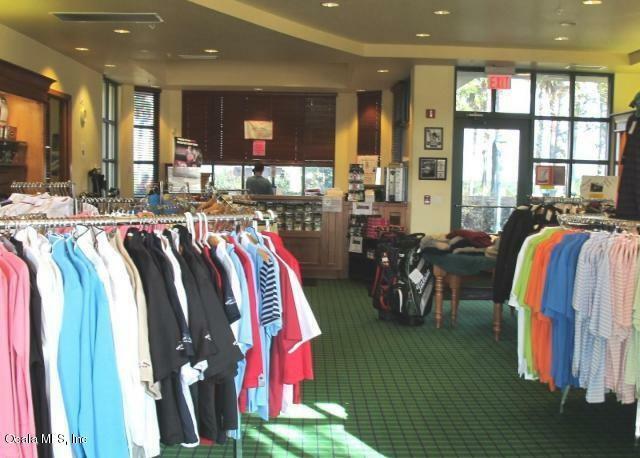 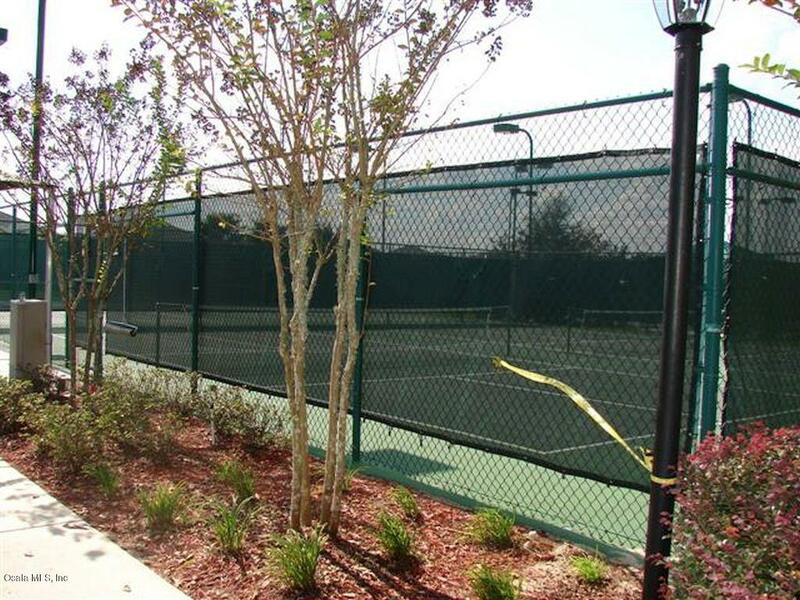 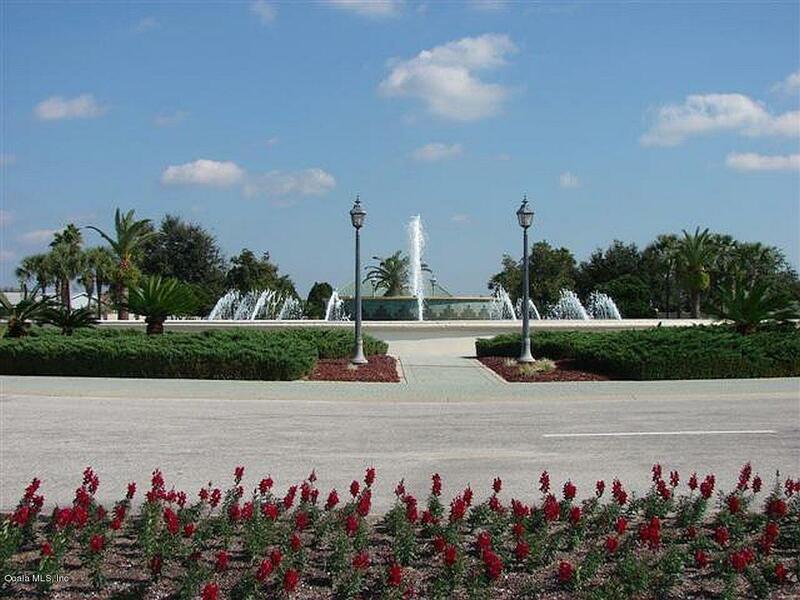 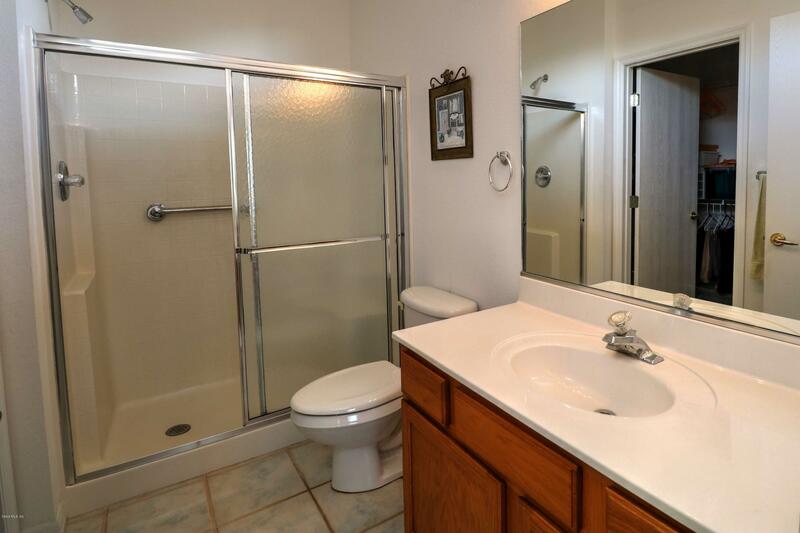 Centrally located in the gated community of Del Webb's Spruce Creek Golf & Country Club. 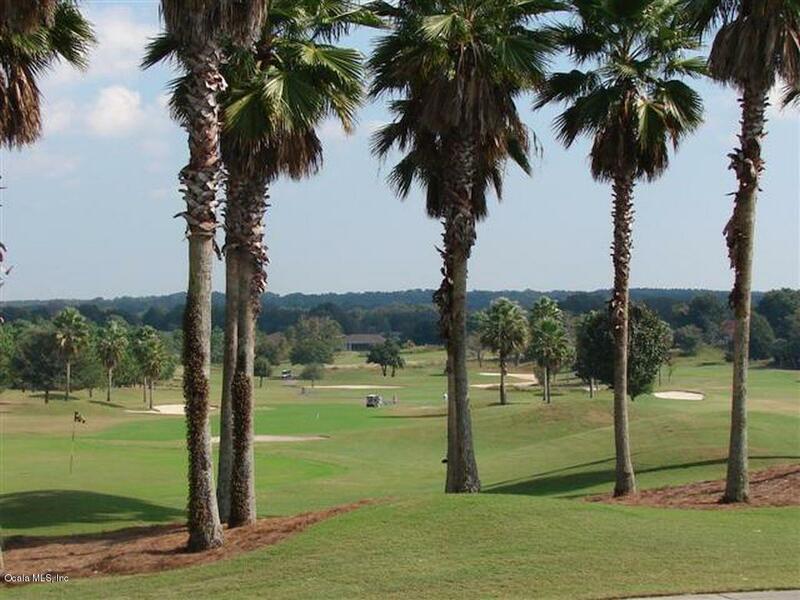 Put it on the show list today!